Let’s be honest – the car is probably the cheapest and most effective way to get from point A to point B in the wanted span of time. And a lot of people enjoy driving cars just for the sake of it of course until they end up in a traffic jam. Anyways, if you are a driver you know that the car wears off over time and you will need to buy a new one. Now, there are many benefits to buying a used car over a brand new that you would get from a car dealership. Apart from it being a cheaper option, you will probably get it already checked and the money you save will be invested in further customization or saved for later projects. Anyways, when buying a used car no matter how trusted the current owner is we would recommend that you do REVs Check. And for those of you who don’t know what it is – it is a simple test that will provide you with tons of relevant information considering the vehicle ranging from the model and year it was made in to further information about the current owner. It is a great way to assure yourself that the given car is absolutely safe and legal to buy. Without further ado let’s go ahead and take a look at all the possible benefits of conducting the REVs Check. 1. First and foremost it is a much cheaper option comparing to some other methods that you would need to invest in to find out certain information. With this checking method, you will be paying from $5 to $10 and get everything you could possibly ask for. Along with that, if you decide to use the service of great REVs Check apps like the QuickRevs one is it is going to be just a few step process. You type in the relevant number whether it is the VIN or a REGO one (depending what package you go for), make the payment and receive the information in a matter of few minutes. And as an addition, you will get a summarized report on your SMS which can be of great use as you will be skipping on not so relevant points that a fully formatted report offers. 2. Apart from the REVs Check being a time and cost-effective method it is a deal breaker as well. 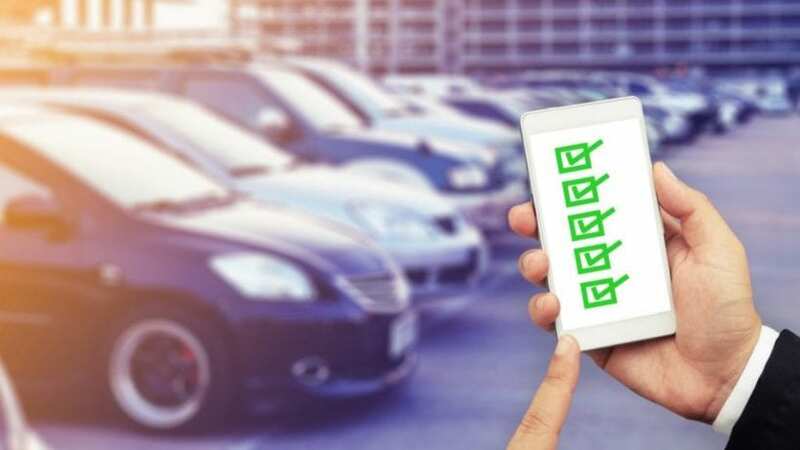 Using it you will be able to find if maybe the vehicle that you are looking to buy is under some type of a commitment. People put their cars as collateral when applying for a loan and you don’t want to buy a car that can be under an unpaid commitment. And chances are if it is exiting the current owner probably wouldn’t inform you so checking for yourself is your best bet. Along with that, you will get information if the car has maybe been stolen and find out who was the previous owner as well. 3. 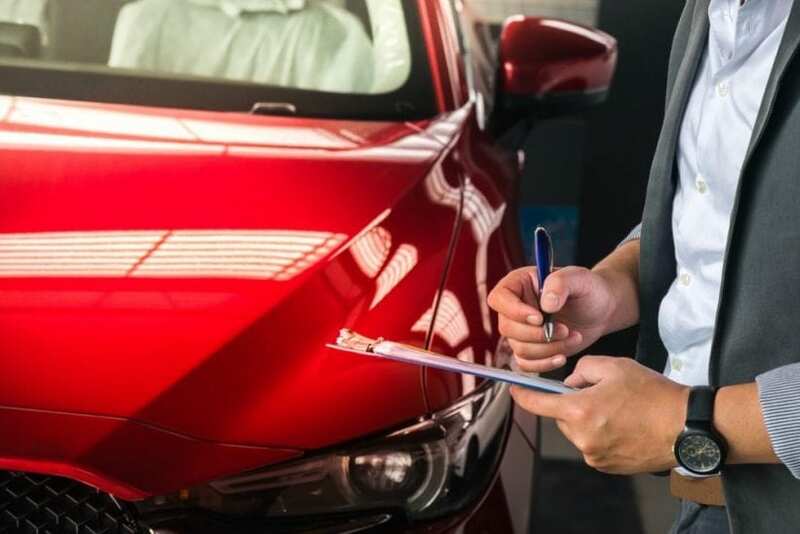 The formatted report will include information about the condition the car you want to buy is with possibly write-offs being listed in the first place. You will be able to find out if it was included in certain collisions, what inspections were performed and were the odometer maybe Last but certainly not least this will report will allow you to find more information about the current owner (not abusing the private info of course) which may help you decide whether you will be making the deal or not. 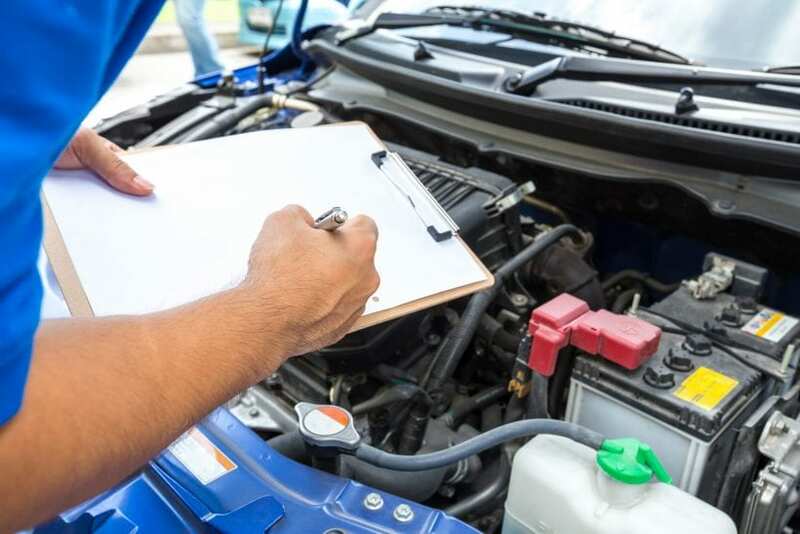 People buying used cars tend to forget about the REVs check and are later surprised when they found out something is wrong with the car or it was under a type of commitment. Just a few dollars payment and a few step process can provide you with all the relevant information and leave you trouble free!